As you march forward on the road to socialism, more power gets concentrated in the hands of the ruling cliques, bureaucracy expands to unimaginable proportions and in practice it gradually becomes impossible for the citizen to exercise his freedoms. Thus as socialism expands, democracy shrinks. The former becoming the real aim, the latter is ignored. Thus all those who sear by democratic socialism will have to give up the one or the other in the end. As things are, democracy alone will be the casualty. The PSP and the Socialist Party do not differ in this respect from the Congress except that the former place greater emphasis on democracy and the latter on socialism. There parties till very recently did not care about nationalism. They took it for granted. However, the Socialist Party did pay some attention to it. But still it remains to be seen whether all this is tactical or ideological. Parties that have faith in democracy naturally belong to the non-socialist group. Bharatiya Jana Sangh and the Swatantra party can be placed in this group. But there is a difference in emphasis in the two parties. The Swatantra Party is non-socialist to the extent of oppositing all acts of the Government that seek to change that status quo in an effort to better the lot of the under-privileged. The Jana Sangh is non-socialist so far as it does not subscribe to the totalitarian concept of socialism but it definitely stands for social justice, reduction of inequalities, changing of the status quo in most matters. By non-socialism it does not mean capitalism of laissez faire variety. The Swatantra Party does not visualise any other growth process except that of the industrial West. It also does not care about nationalism. It is therefore a democratic party but it cannot be called national democratic. 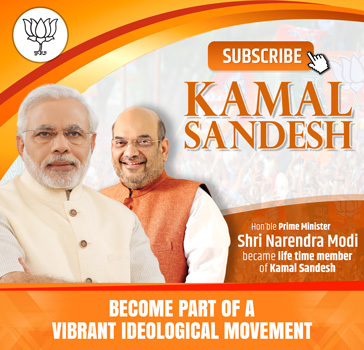 Bharatiya Jana Sangh places equal reliance on nationalism and democracy and recognises that socialism too has some part to play in the present stage of development of the country. 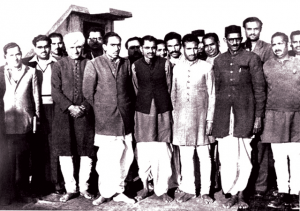 Thus we have the Communist Party which is wholly socialist and therefore neither democratic nor nationalist; the Congress, the PSP and the Socialist Party and some other minor parties which are democratic socialist and therefore do not think about nationalism; the Swatantra Party which is wholly democratic and wholly non-socialist and to a great extent indifferent to nationalism; and Bharatiya Jana Sangh which is primarily nationalist and democratic and non-socialist in its wider scientific concept but socialist in its emotional and ideational appeal. There is also a difference in the concept of nationalism avowed by Jana Sangh, and as conceived by others. All except Jana Sangh believe in territorial nationalism. Jana Sangh believes in cultural nationalism. Others feel that in India a nation has to be made Jana Sangh believes that Bharat is a nation from times immemorial. It can therefore seek inspiration and guidance from the current of national life while others, except for occasional impulses, fail to tap the nation’s vast sources of strength and inspiration. Thus, they look to the West not only for guidance in modern science and technology but also for all ideas of economy, polity and society. 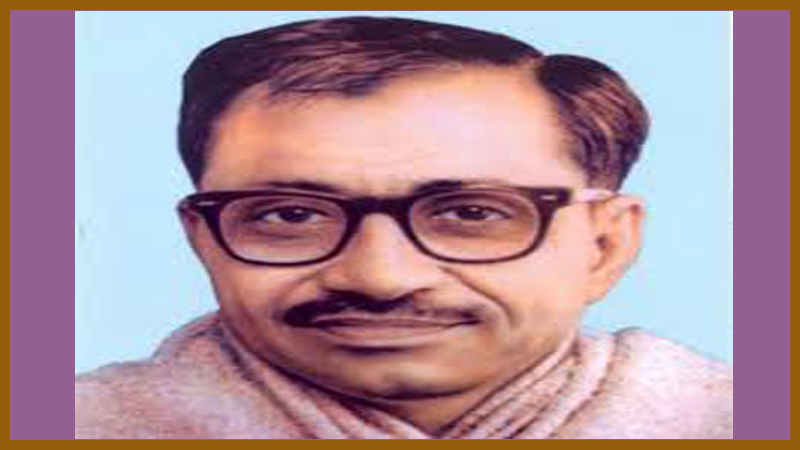 Jana Sangh is, of all parties, the most Bharat-based.